UNYANET Summit 2013 | by the youth, for the youth! ~ by the youth, for the youth! Welcome to the webpage of the UNYANET Summit 2013. 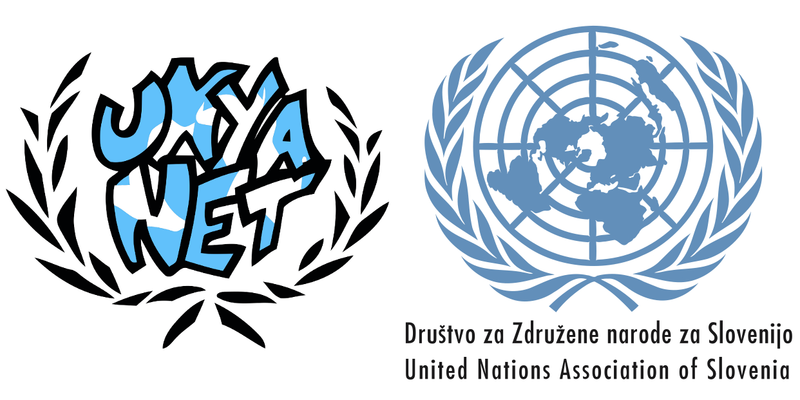 In August 2013, representatives of UNYANET members will meet in Ljubljana for the annual UNYANET meeting hosted by UNA Slovenia. During the UNYANET Summit, General Assembly and Capacity Building Workshop will be held. See full Press Release – UNYANET Summit 2013. The aim of the summit is to strengthen capacities of youth organizations. The workshop will cover three broad topics: leadership, communication with the media, and negotiation. Aim of the project is to improve leadership, media communication and negotiation skills of participants who will transfer the newly-gained knowledge to their local environment. But the workshop will not only improve capacities of individual partner organizations, but also of the UNYANET network; and enable follow-up activities and common projects in the future. Workshops will be carried out by young professionals and experts with references and expertise in related field of work. Participants will strengthen their competence and knowledge through informal learning as project basis. During the Summit, a trip to Maribor, the European Youth Capital in 2013, will be organized. At the end of the workshop, plans for follow-up activities will be made and possible common projects in the future will be discussed. After the completion of the workshop, an online publication about the project will be prepared which will include all materials from the workshop and a plan for follow-up activities. During the UNYANET Summit, not only the Capacity Building Workshop and project development activities will take place, but also the General Assembly, where the UNYANET members will revise network operation in the last year, discuss all current issues and prepare plans for next year. UNYANET Summit 2013 has started!